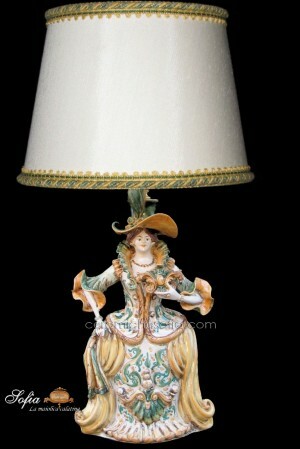 These anthropomorphous subjects had been filled with oil and were used to illuminate house ambients. 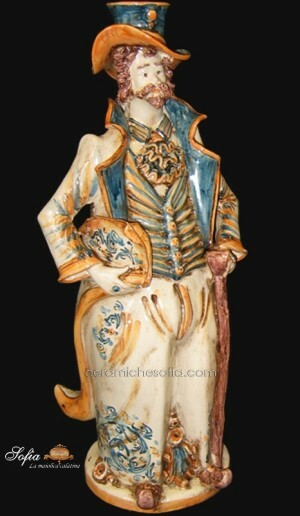 Today, the artist Nicola Intonato mouldes these figures. 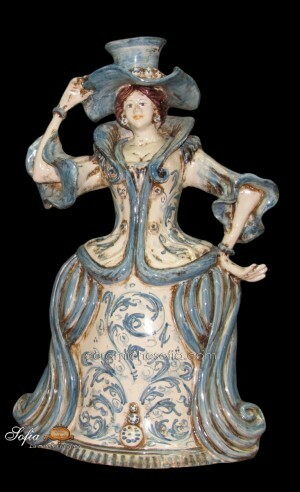 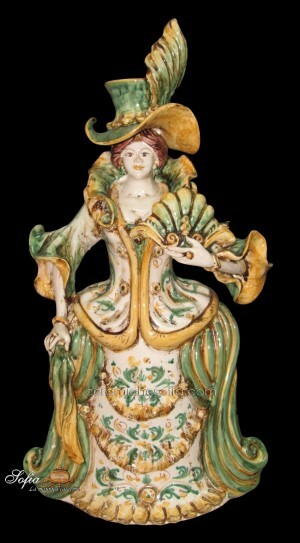 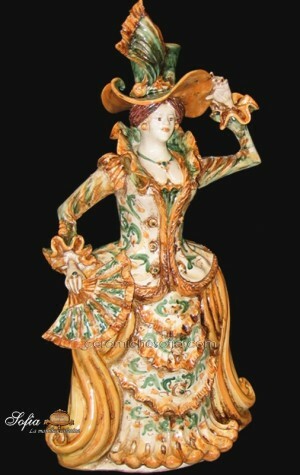 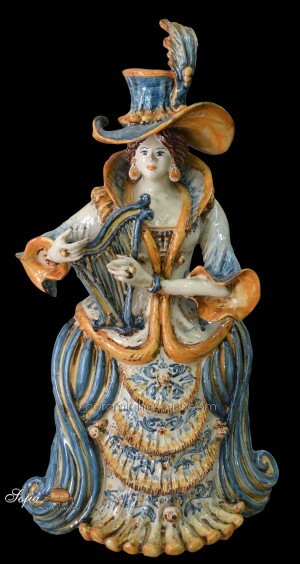 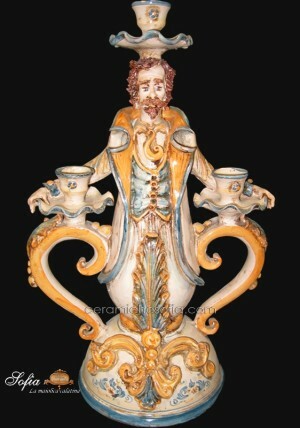 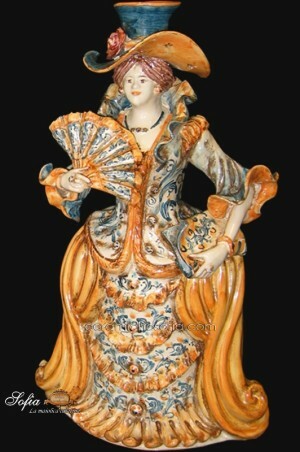 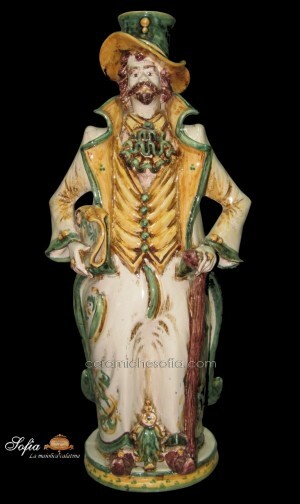 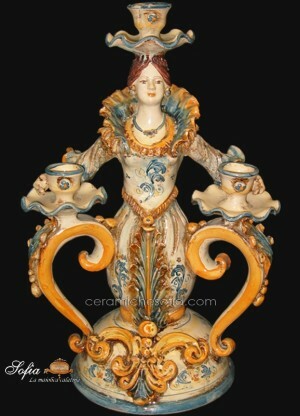 These objects present an innovative design which reopens ceramic's fashion and reflects the illuninist period.